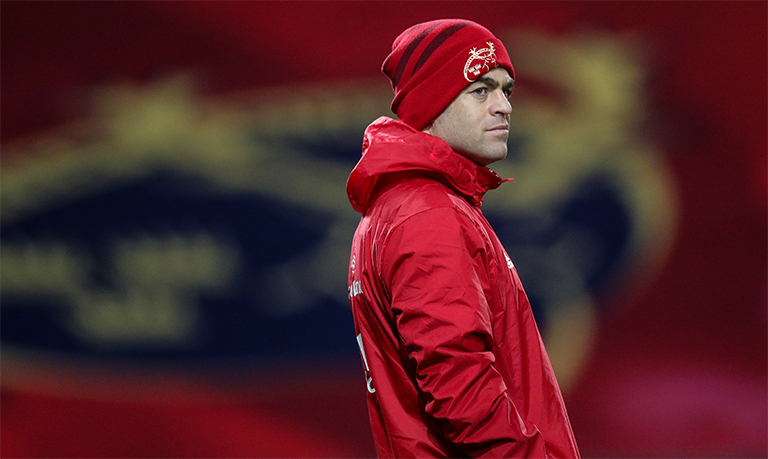 Munster Rugby and the IRFU have confirmed that Munster Rugby Head Coach Johann van Graan has extended his contract for a further two years, and will remain with the province until June 2022. The news comes off the back of a number of recent player contract extensions and is another huge boost for the province. Leaving his role as the Springboks forwards coach, van Graan and family made the move to Limerick in November 2017. 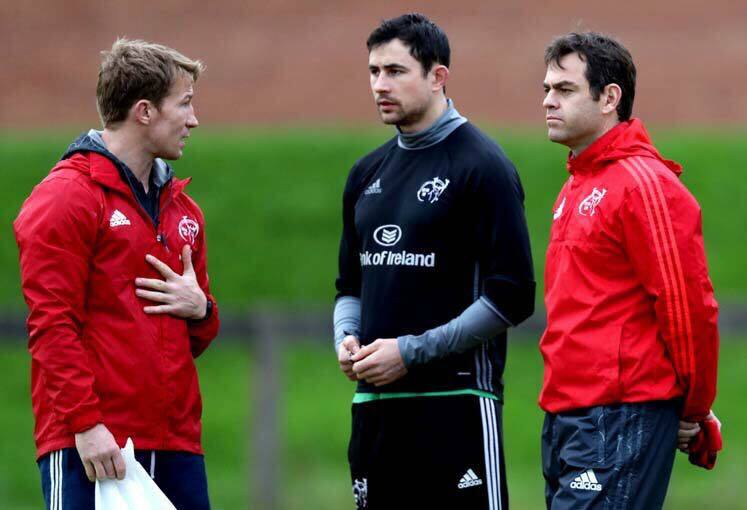 His impact was immediate as he and the coaching staff of Jerry Flannery, Felix Jones and JP Ferreira guided the squad to the semi-final stages of the Champions Cup and Guinness PRO14 last season. 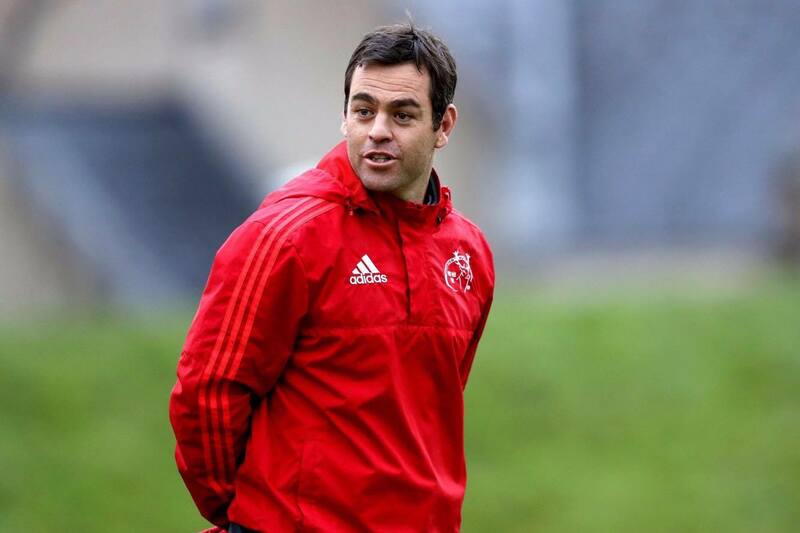 A year later and the 39-year-old has once again paved the way for Munster to reach knock-out rugby in both competitions, with a Champions Cup semi-final against Saracens first up on Saturday week.